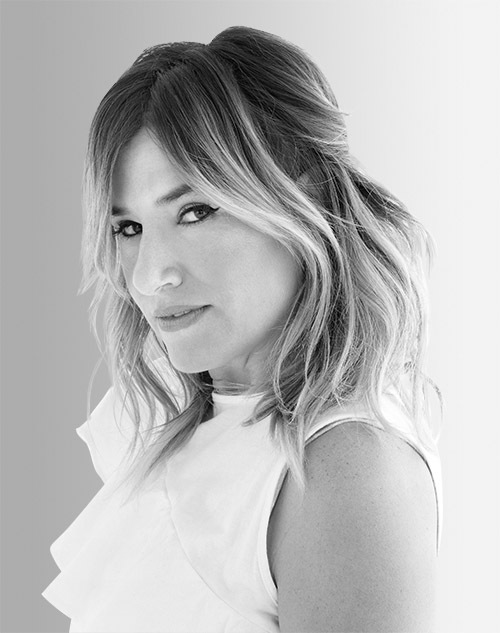 Alli Webb, a longtime professional stylist, began Drybar in 2010. Drybar has since expanded to more than 100 locations with more than 3,000 stylists, and its line of styling products and tools is sold exclusively in Sephora, Nordstrom, Ulta, and select Bloomingdale's stores. Webb’s accolades include the 2014 CEW Achiever Award, “Fortune” magazine’s 40 Under 40, and one of “Marie Claire” magazine’s 16 most fascinating women.